Our Spanish school in Montevideo is located in the capital Montevideo, within walking distance of both the city centre and the beach. Our Spanish school in Punta Este is located in a quiet area called "Pinares", withing walking distance of both the city centre of Maldonado and the beach. 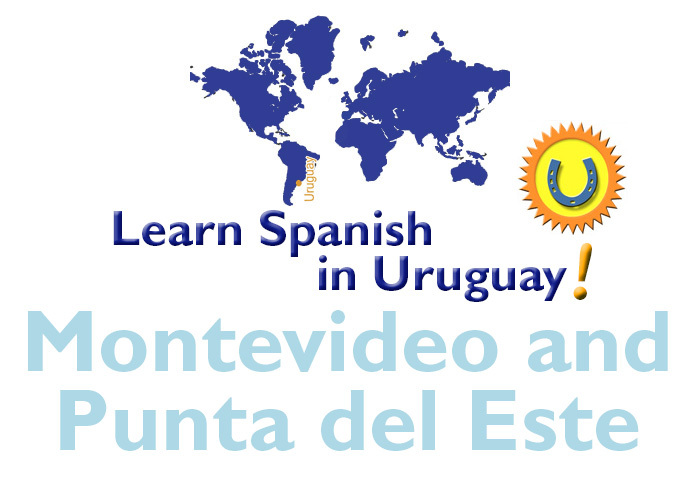 Choose a Spanish course at our schools in Montevideo or Punta del Este and you’ll experience high quality teaching and professional organisation within a personal, family-run environment. Our schools are small and friendly, and offer the opportunity to perfect your Spanish out of class through sports, excursions, social activities, volunteer work, internships and much more. Students at all levels will progress as a result of the small groups, the exclusive use of Spanish in classes and on excursions, and the enriching opportunities to get to know the local area and culture.